We are a friendly and enthusiastic brass band based in Nailsworth, Gloucestershire. 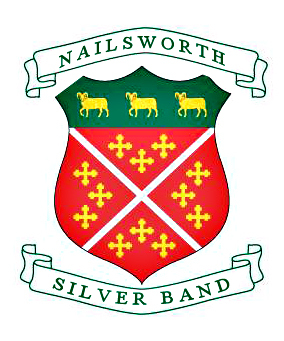 The main Band practices every Monday evening from 7.15pm in our bandroom in the centre of Nailsworth. We are a community band, playing at a wide range of venues from summer parades to regional competitions. The main Band is available for year-round bookings. We can also provide a reduced band or a 5 piece band to suit smaller functions. We also have a training band which continues to supply us with talented new musicians and a “Thursday Band” (for all ages and abilities) which meets at the Bandroom every Thursday at 2:00pm. Everyone is welcome – just turn up with an instrument and play.